At Optimizely, the Data Platform is the foundation for all of Optimizely’s products spanning Testing and Personalization across all channels such as Web, Mobile, Server-side, and OTT through core components such as Analytics, Targeting, and Recommendations. Our teams have built sophisticated infrastructure that processes billions of events per day, enriches them via stream processing, aggregates and stores them efficiently, supports large scale performant queries, and serves targeting information and recommendations in real-time. Our engineers speak at conferences, write blog posts to share their work, and contribute back to open-source projects. We are looking for an Engineering Manager for one or more of our Data Platform teams. This is a unique opportunity to manage and lead teams that do cutting-edge work enabling Optimizely’s industry-defining Experimentation Platform. Our core challenges are to build the right data services and customer data abstractions that will enable continuous innovation across all our products and channels and empower our customers at scale. Optimizely is the world’s first Experimentation Platform that empowers executives, marketing teams, product teams, and development teams to make better business decisions and deliver better customer experiences by optimizing digital experiences on any channel and any device. We are currently the market leader in A/B testing and have recently launched our Personalization product. We have served over 350 billion experiences till date and have 7000+ paying customers. We have raised $146Mn in venture funding from top-tier VCs such as Andreesen Horowitz, Benchmark Capital, and Index Ventures. Join us in our mission to help businesses turn data into action. 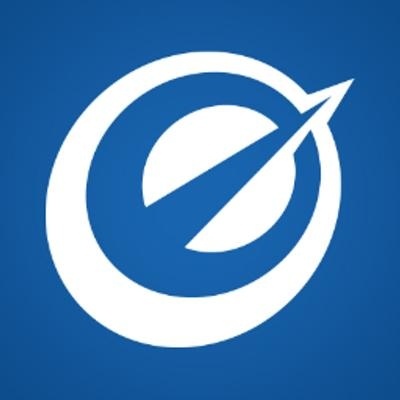 Learn more about Optimizely, Inc.